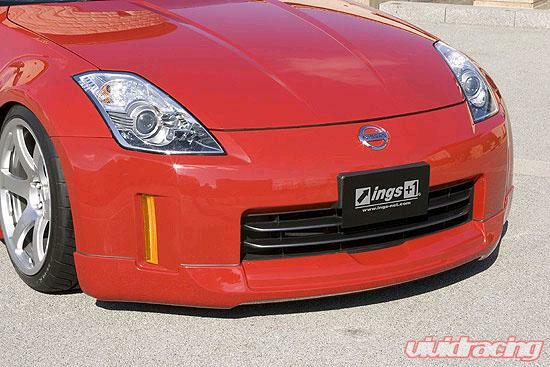 INGS three piece kit includes the Front Half Spoiler, the Side Step, and the Rear Half Spoiler. These parts are made from only the highest quality materials and are designed for unparalleled fitment and original styling. 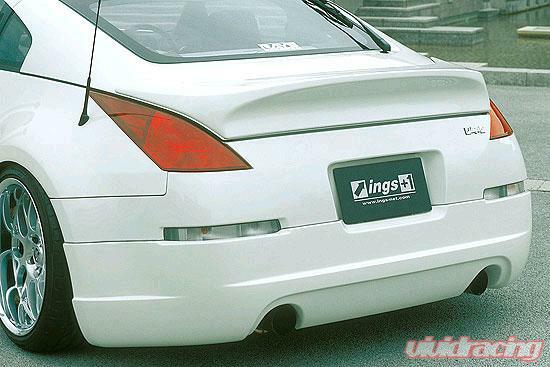 The FRP parts are light wieght, durable and easlily fixed.